NH Tomahawks Elite Lacrosse Teams are selected after tryouts. Teams play in tournaments against other top players/teams. Tryouts for summer teams take over a 2 day period. 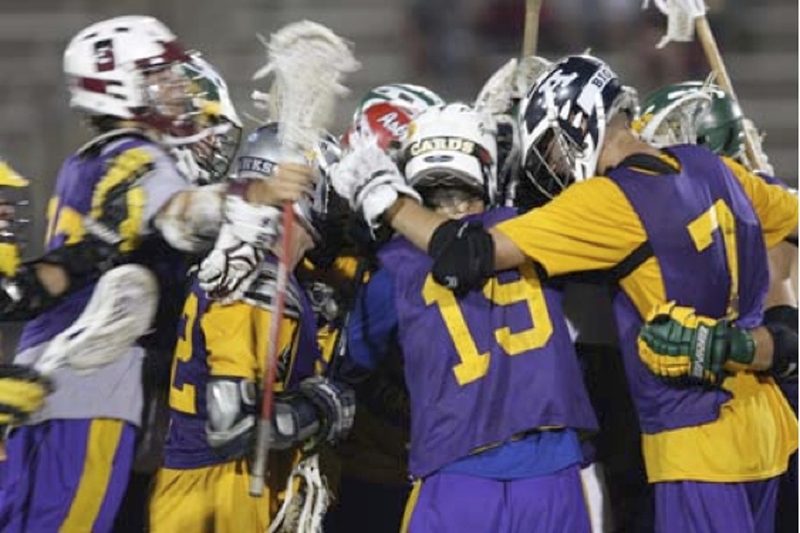 The High School Tomahawk Teams (by graduation year) are designed to provide elite players with exposure to college recruiters and an exciting summer of lacrosse. The coaches will teach the game of lacrosse at the highest level, focusing on the individual and team skills necessary to compete at the college level. The Youth Tomahawk Teams (by graduation year) are designed for the serious lacrosse player that desires to take his game to a higher level and teach individual and team skills necessary to compete at the high school level.